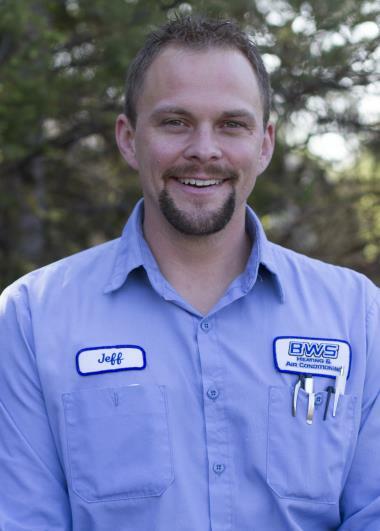 Since 2009 Circle Pines, MN has counted on the BWS name for professional heating, cooling & plumbing services. Want to see what we can do for you in Circle Pines, MN? Just check out our reviews for our expert heating, air conditioning and plumbing services. 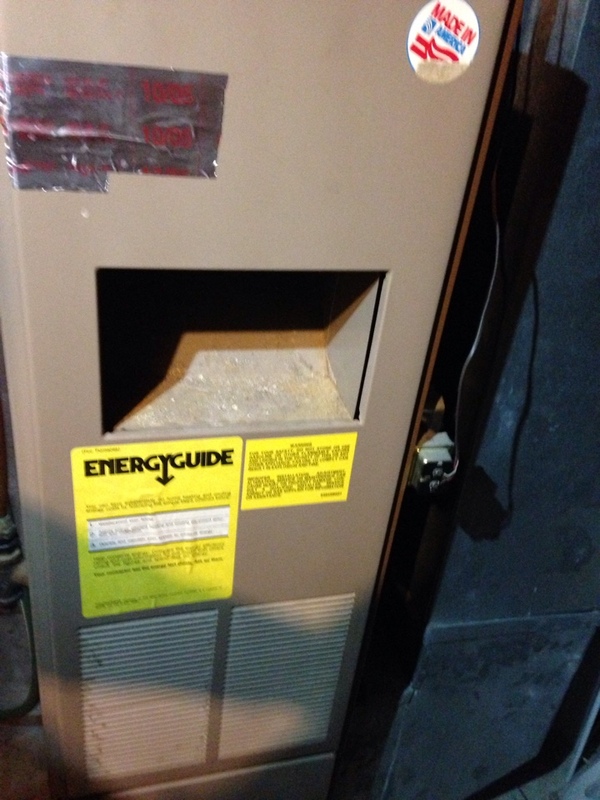 After hours service on a Magic Chef furnace. 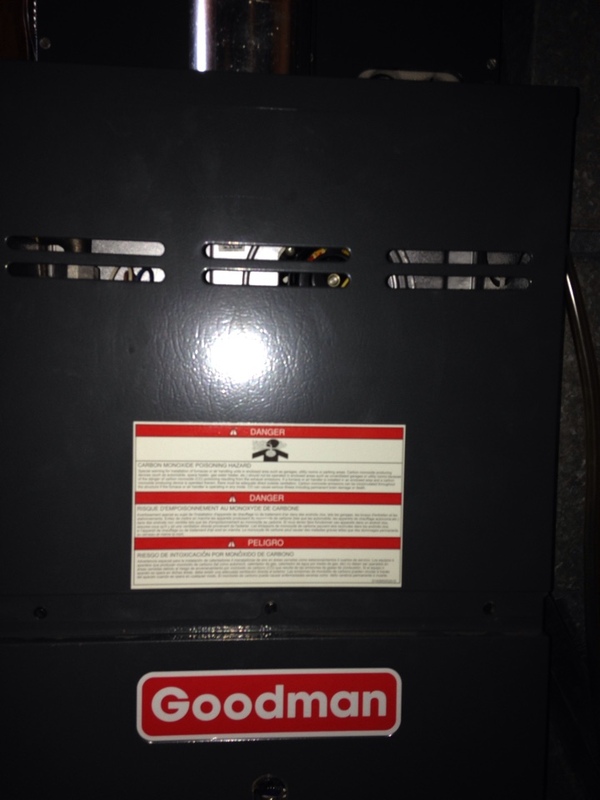 Tune up on a Goodman furnace.